Craft Gin Clubbers are in for a treat this month thanks to the gorgeous boozy Harry Bromptons Alcoholic Iced tea in February’s Gin of the Month box! Bursting with flavour and a dash of vodka this tipple can be enjoyed with or without gin (however we prefer the former) Keep scrolling for the perfect Tea for Two gin cocktail that you can share with that someone special this Valentine’s day! 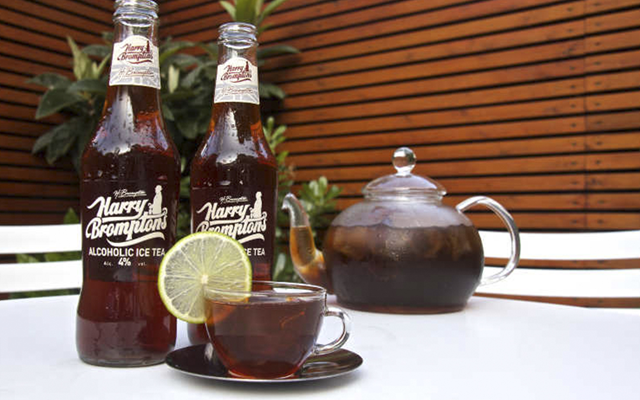 You can find all of Harry Brompton’s flavours at Waitrose, Tesco, Amazon and Wholefoods! 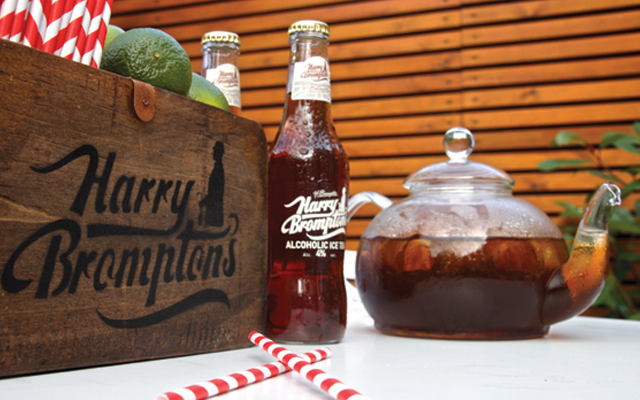 Fill a tall glass with ice, add a wedge of lime and pour over a chilled bottle of Harry Brompton’s. 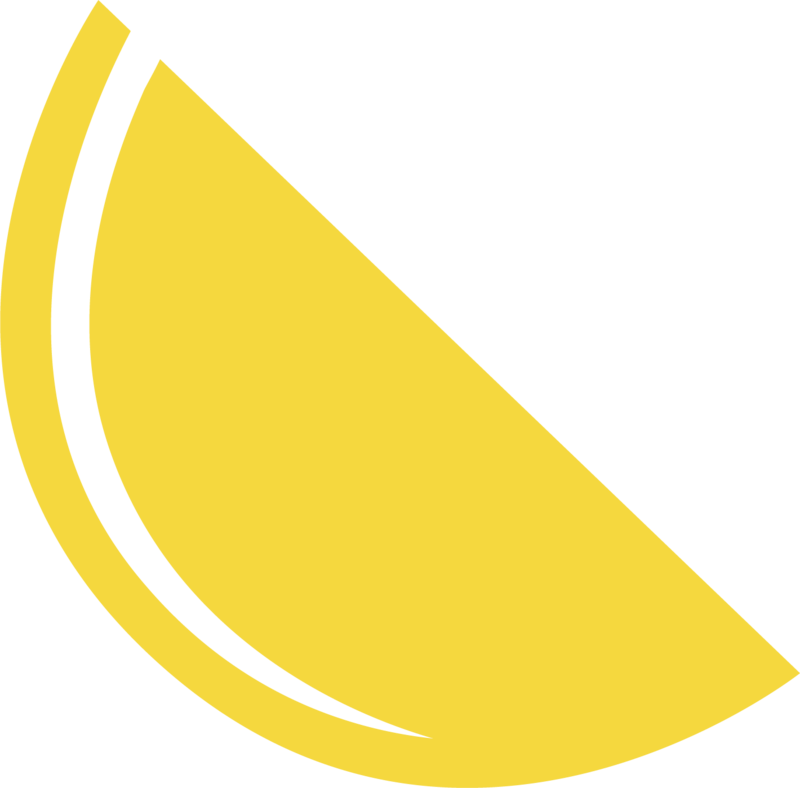 Fill a tall glass with ice and add 25ml gin. Top up with ice tea and garnish with lime.